The B3S Sealed Double Break Basic Switch from OTTO. (PRNewsfoto/OTTO). CARPENTERSVILLE, Ill.—OTTO, a designer and manufacturer of control switches, joysticks, and grips, has introduced its new B3S sealed double-break basic switch. Sealed to IP68S, the B3S is reported to offer excellent sealing protection. Tested to 1 million cycles at logic level, the sealed switch is capable of handling up to an 8 amp resistive load, the company said in a press release. Double break circuit versatility is available with a choice of normally open (Form X), normally closed (Form Y), 3 terminal SPDT (Form C), or 4 terminal SPDT (Form Z). 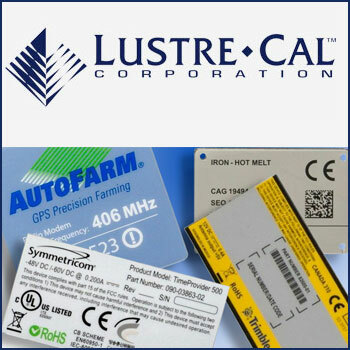 In addition, multiple terminal styles and wire lead options are available, including single turret solder style, double turret solder style, Quick Connect, PC pins, and wires with varying lengths. OTTO’s B3S is designed for use in places where space is limited, and is available with or without lever actuators. 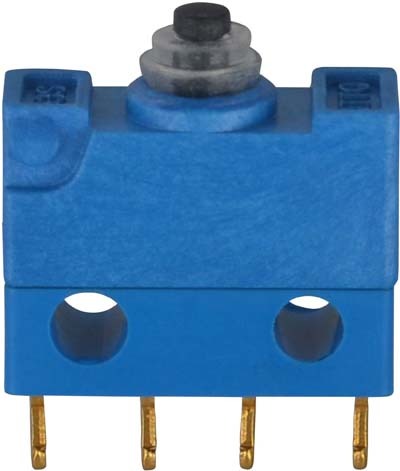 In addition, the switch can be used as part of pushbutton, trigger, and toggle switches that require reliable sealing for demanding applications. OTTO (www.otto-controls.com) designs and manufactures precision switches and control grips, including mechanical switches and Hall Effect switches with digital and analog output options. The company’s portfolio includes sealed and lighted high performance, snap action, rocker, pushbuttons, and toggles, as well as commercial and military control grips and Hall Effect technology joysticks.